Bagwell Lumber of Avon Park Inc. 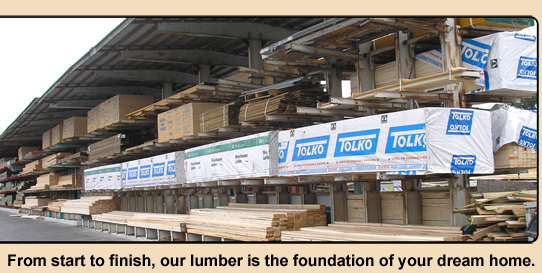 Located in Avon Park, Florida, Bagwell Lumber has been in business for over 50 years. Service is our top priority. If we don't stock it, we can get it! Everything to build your dream home! Website Design and Copyright © Atomic Ideas. All Rights Reserved.